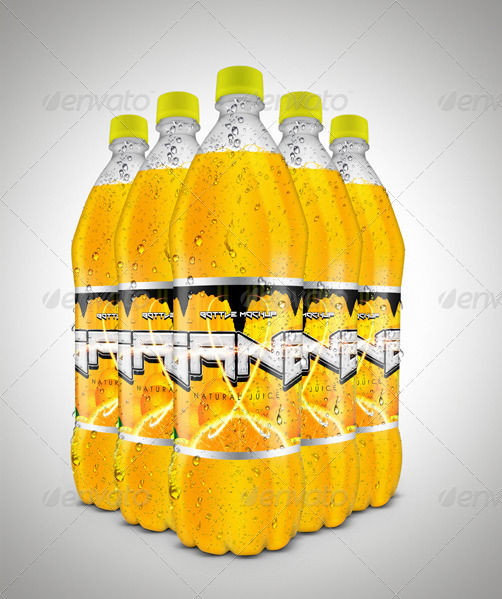 This Mockup is an exclusive design of Iván Díaz to GraphicRiver Community. 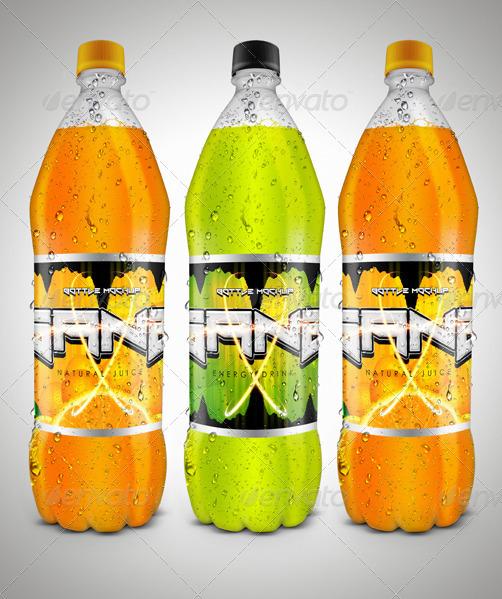 This file is ideal to present their latest designs of labels for Plastic Bottles of Soda and Juices, fully customizable and adaptable to any resolution. 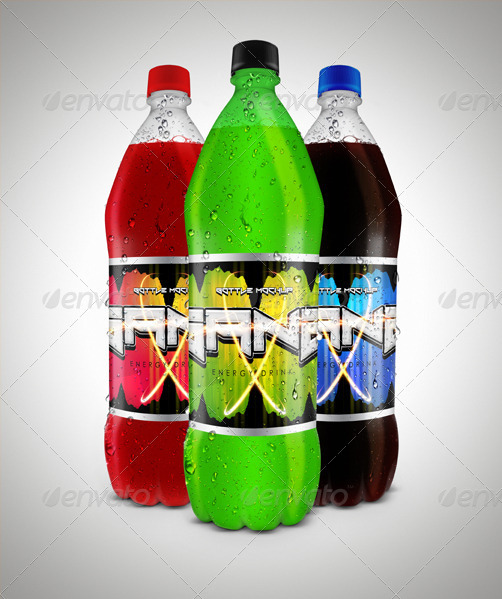 This file can be edited with Photoshop CS4 or later. 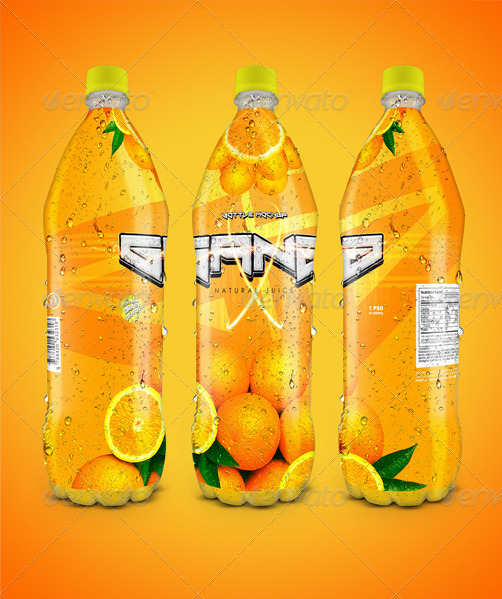 - The Bottle Mockup can be scaled to other sizes or resolutions. 1 help file in. txt and 1 video tutorial link.